Mom’s don’t earn a paycheck. But what if they did? 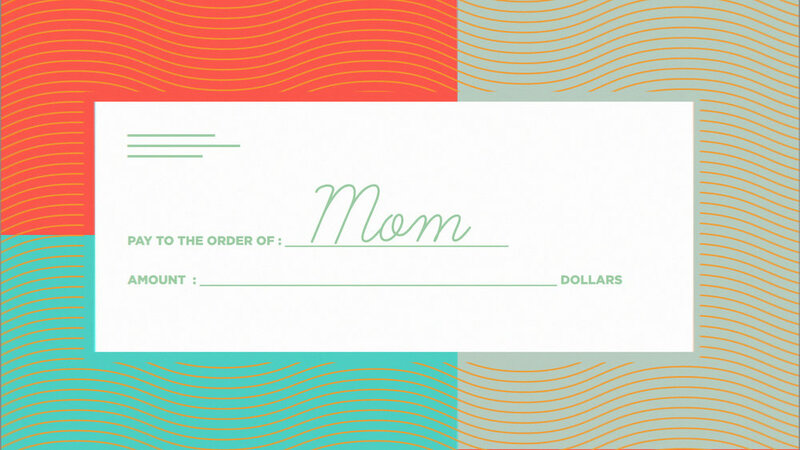 Using a recent salary survey, this video shows in detail just how much a Mother’s job is worth – and, more importantly, that her true value exceeds any market value. A light hearted, stylistic art direction was established to help emphasize the infographic style messaging. 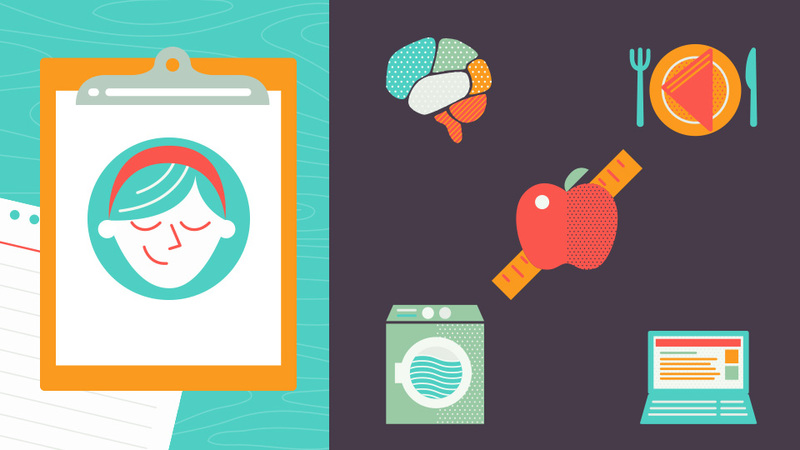 Illustrated icons and assets were created and used for animation in After Effects to bring the piece to life.